STUDENTS FROM OUTSIDE THE ACADEMY are also allowed to join! KIOC always try to ensure the complete satisfaction of every trainee who joins the academy. One of the KIOC’s main aims is to ensure proper sharing of knowledge. And this is the reason KIOC invites many international cricket gurus every year. 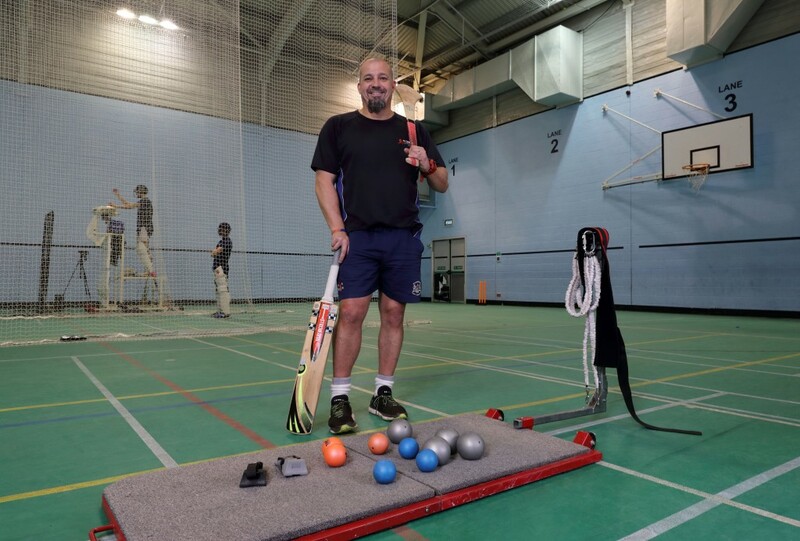 This time, Julian Wood who is an exclusive power-hitting trainer visit KIOC. Julian Wood who is England’s National T20 & ODI coach, made his debut at the Hampshire and went on to captain Berkshire for several years. He has founded the Julian Wood Cricket Academy which has produced many greats in the game over the years. For the students of KIOC, Julian Wood has a special treat, and it is an excellent opportunity to be coached by an International coach. Julian Wood will be coaching students on the 31st of October, 1st, 2nd, 3rd, and 4th of November. 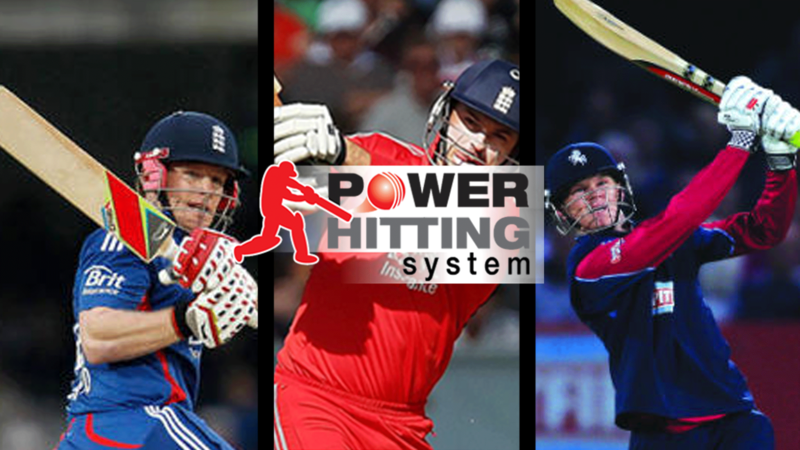 The coaching covers all the basics of power-hitting in different modules. In addition to using various media for coaching, speed measurement will also be conducted so that the results can be visible. There are two types of coaching; One is GROUP COACHING and another one is ONE ON ONE COACHING. PowerPoint presentation used before/during the program. Testing of players hand speed, retest at the end of the program. Measurement of players ball exit speed (off the bat). The key to the hitting phenomenon is body awareness. Coaching and understanding the clear separation between batting skills and hitting/placement skills. Create the correct mindset and approach needed, and the whole goal is to hit the ball hard, to maximise the ‘ damage’ that can be caused. Power-hitting uses the sweet spot in your bat to its maximum advantage and establishing the right body awareness and the right mindset. In the era of T20s, ODIs and the IPL where power-hitting is vital for the career of any batsman, this course is a crucial step. Please book your slots at the KIOC office as soon as possible before the given date.